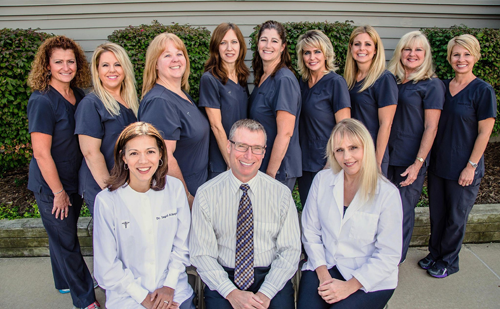 Our dental team has been treating patients as family for over 30 years and is committed to providing you with the highest quality of treatment. We will do so in a gentle, efficient, and knowledgeable manner. 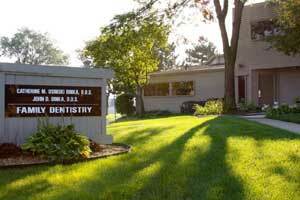 Our mission is to provide comprehensive, affordable dental care in a comfortable, family-oriented setting. 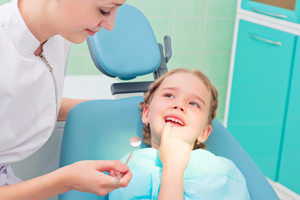 Dr. Catherine Osinski Dinka and Dr. John Dinka’s mission here is to provide comprehensive, affordable dental care in a comfortable, family-oriented setting. They have been treating patients for over 30 years. Dinka Dental offers a comprehensive array of dental services, in addition to traditional checkups, cleanings and fillings. Did you know current studies suggest that there may be a link between periodontal disease, heart disease, and other health conditions? In fact, research suggests that gum disease may be a more serious risk factor for heart disease than hypertension, smoking, cholesterol, gender or age. Regular cleanings and examinations at Dinka Dental can help prevent gum disease.